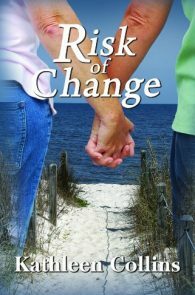 When Lynn meets Ruth and falls deeply in love, both women must make irrevocable decisions about their lives—and to choose each other is to risk everything. As Lynn gathers all her inner resources, she has already begun a journey into the deepest recesses of the past and her own identity that will show her the true shape of her life. 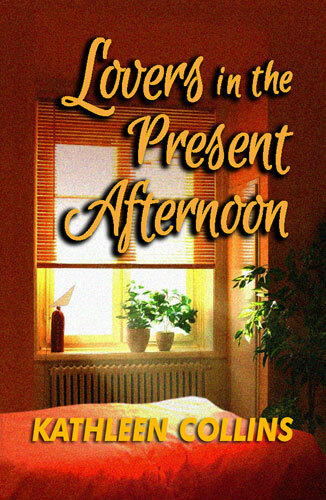 Lovers in the Present Afternoon, set against the turmoil of the Vietnam years, is an electrifying passage through one woman’s life—a life which men have always commanded. Amid the growth and flowering of her love for Ruth, Lynn finally understands the profound effects of the incestuous abuse of her childhood which has robbed her of her self-esteem; and with increasingly clear vision she examines the disintegrating heart of her marriage, its sexual and emotional landscape doomed from the start by its destructive seeds. This eloquent novel is both a story of love and of the discovery and integration of self. In language of candor and vividness, in images of unforgettable intimacy, we are carried on a journey that cannot fail to evoke moments in our own lives, cannot fail to move and touch and speak to us all. A classic novel of discovery returned to the reading world by Spinsters Ink. Lovers ...is a study in character development; through flashbacks, we live through brutality and loss with Lynn, and when she wins, we know it is because her life has taught her to be strong. 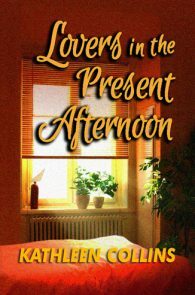 Lovers in the Present Afternoon ...draws you into the life of Lynn by balancing her two relationships, one waning and one waxing... Flashbacks to the traumatic moments of her life help illuminate LynnÃ¢â‚¬â„¢s struggle with her past... The authorÃ¢â‚¬â„¢s portraiture is truly sharp; you believe that you have met these people somewhere in your lifetime. It is not just the portraiture that makes this novel, but the sense of transcending years of acculturation that the reader takes part in with Lynn. The two talents an author needs are characters that live and story lines that carry us along. Fleming has both here... In all, an excellent novel in just about every aspect.